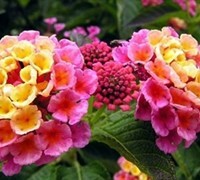 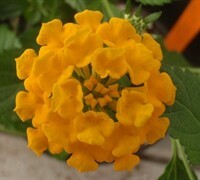 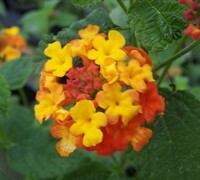 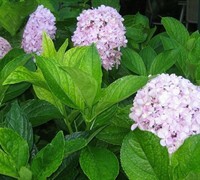 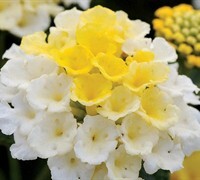 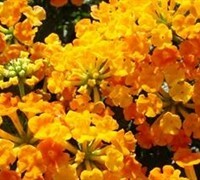 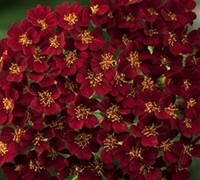 ToGoGarden.com offers the best and most hardy of perennial Lantana. 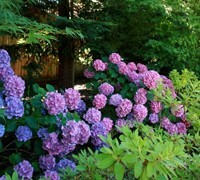 The flowers on these deciduous shrubs are unroivaled when it comes to attracting butterflies. 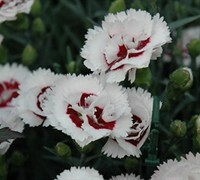 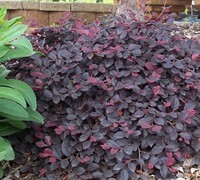 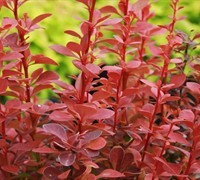 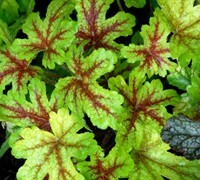 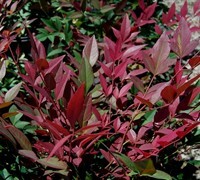 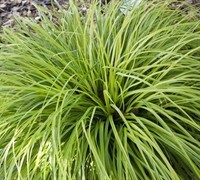 The plants are extremely drought and heat tolerant as well. 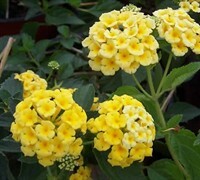 Buy Lantana plants from ToGoGarden.com and well ship high quality, container-grown, fully rooted, nursery and garden center plants to your front door that are ready to plant and augment in your garden.